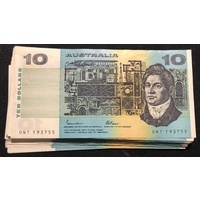 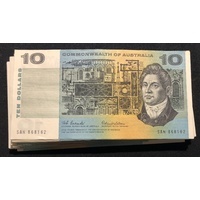 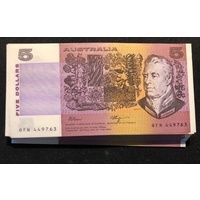 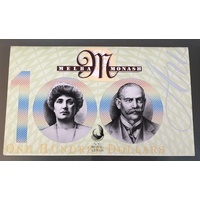 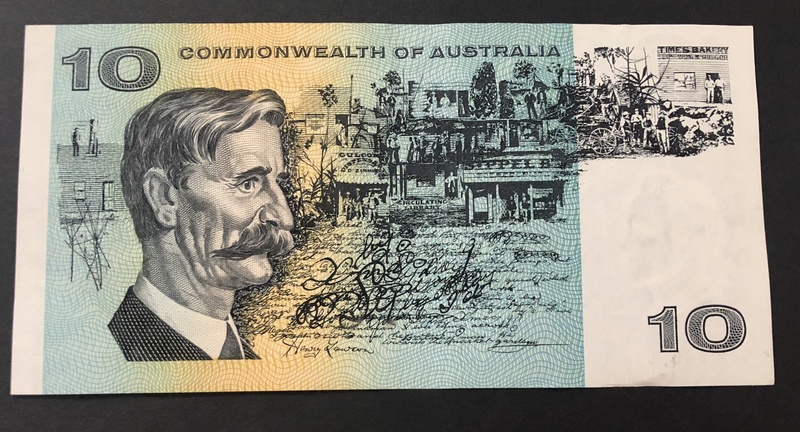 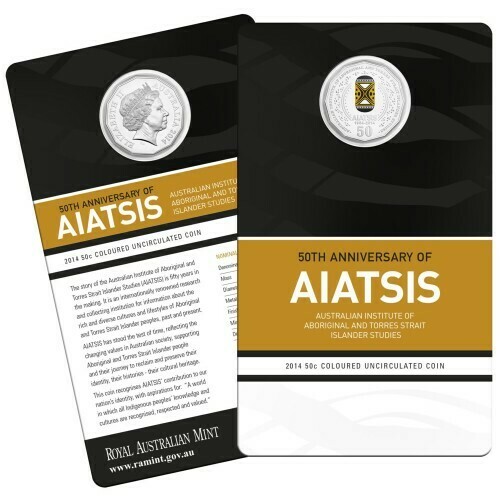 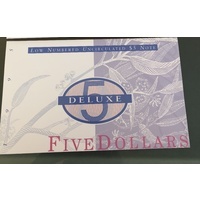 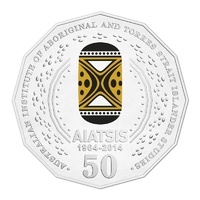 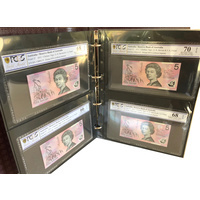 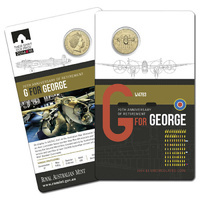 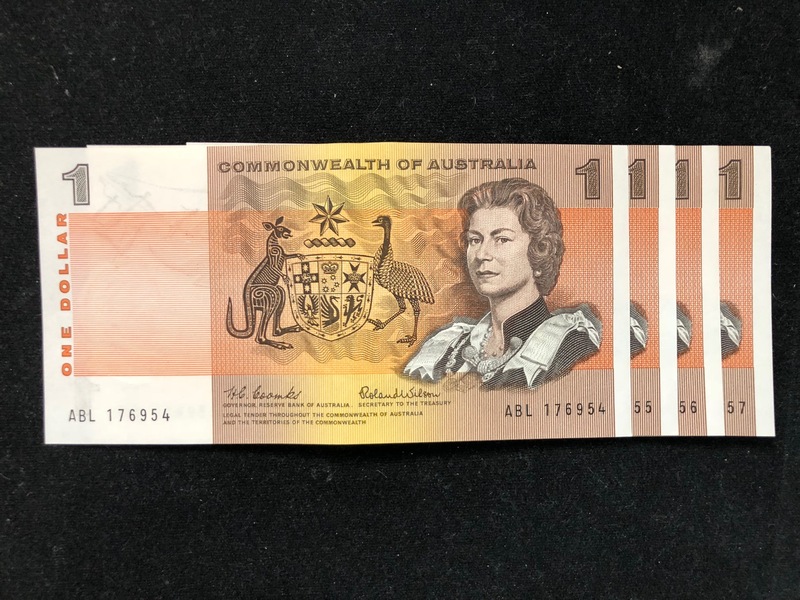 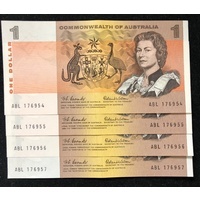 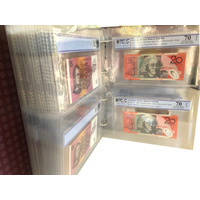 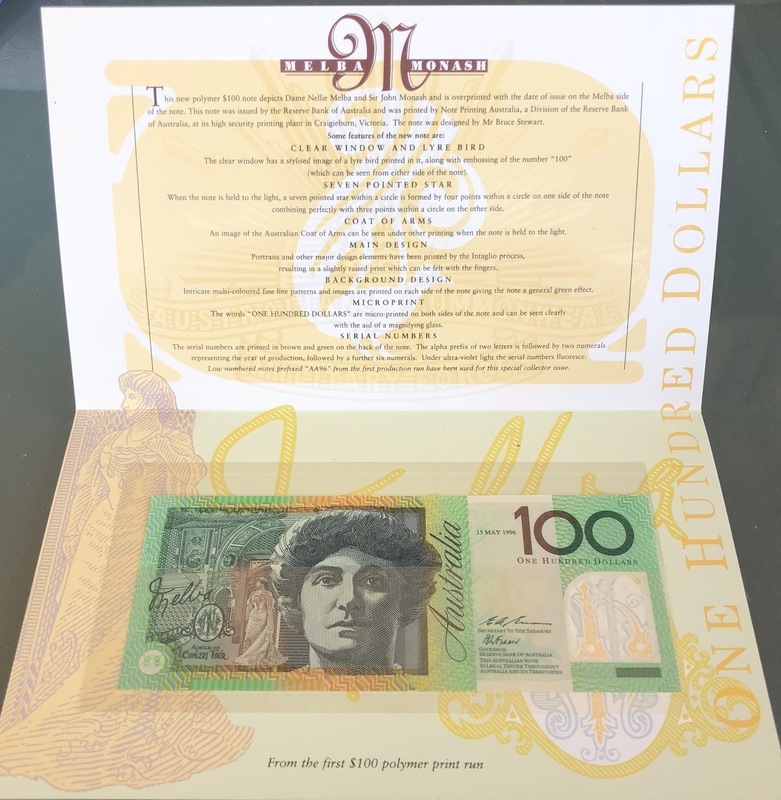 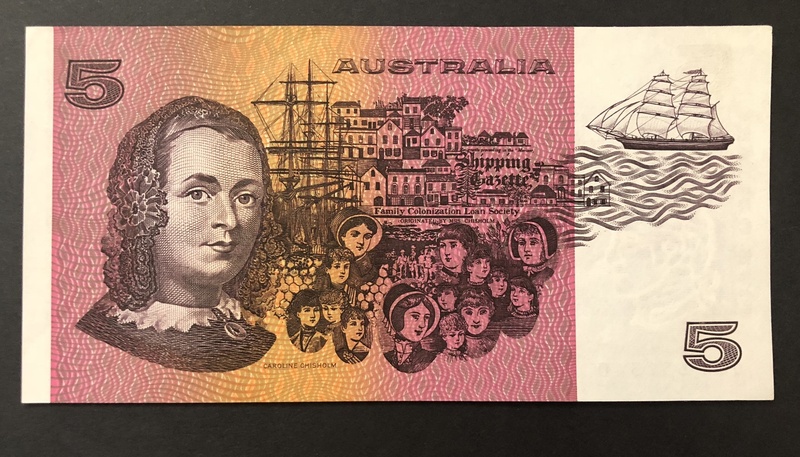 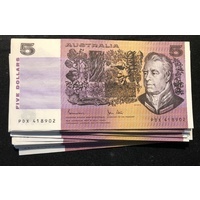 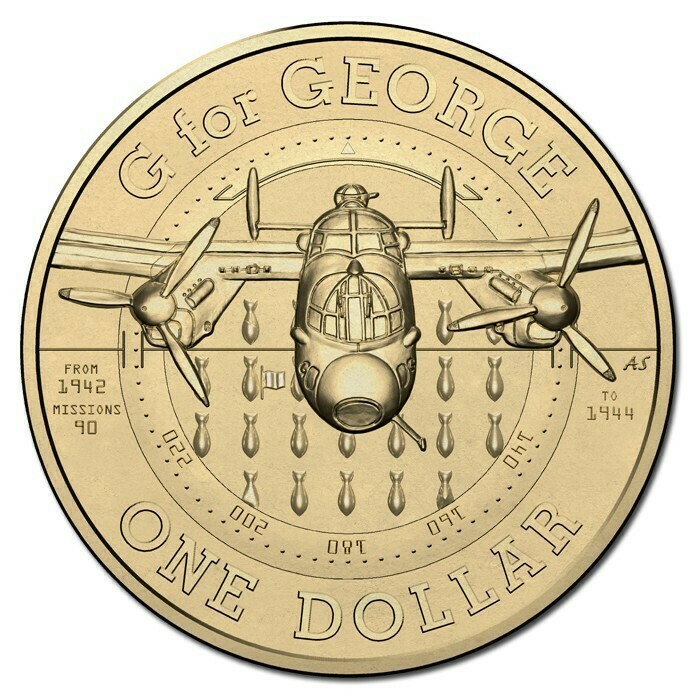 Australian Paper Banknotes at affordable prices. 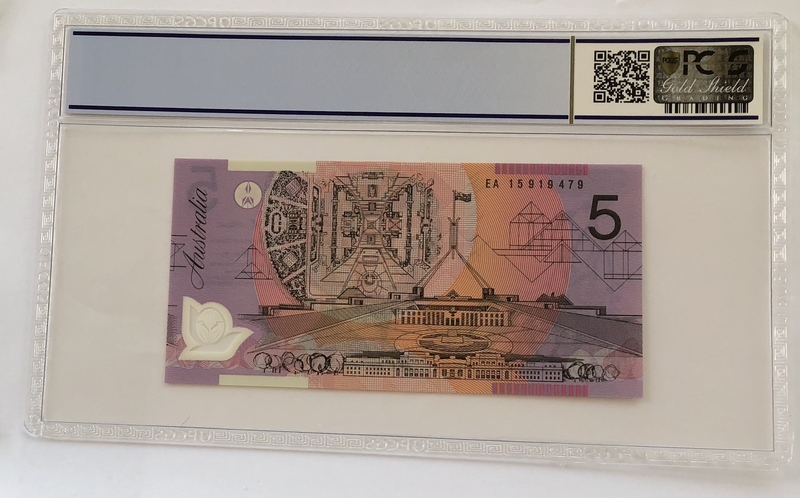 Please note: You may NOT get the exact serial number of the item in the photo. 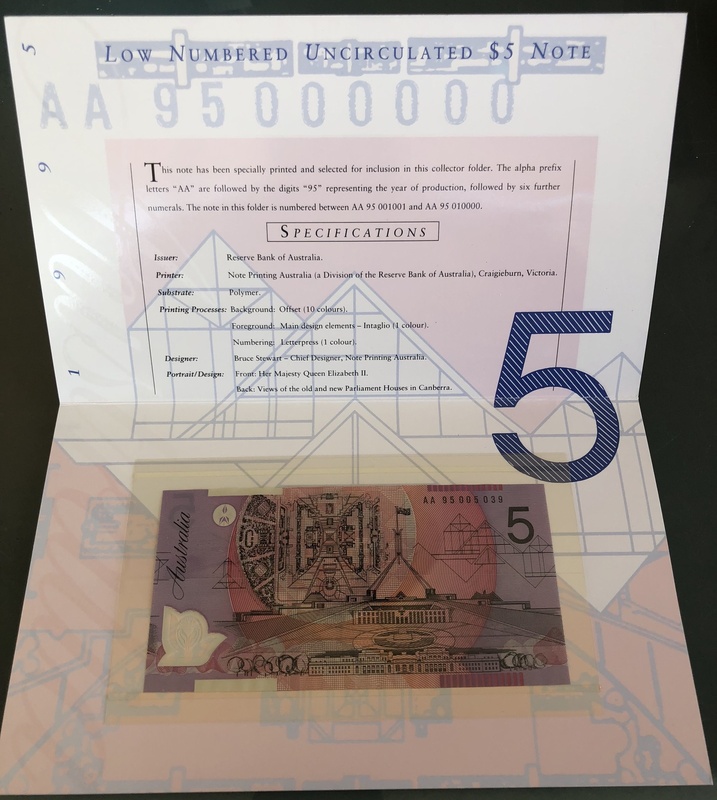 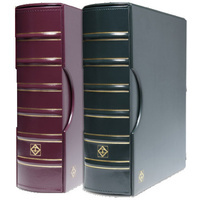 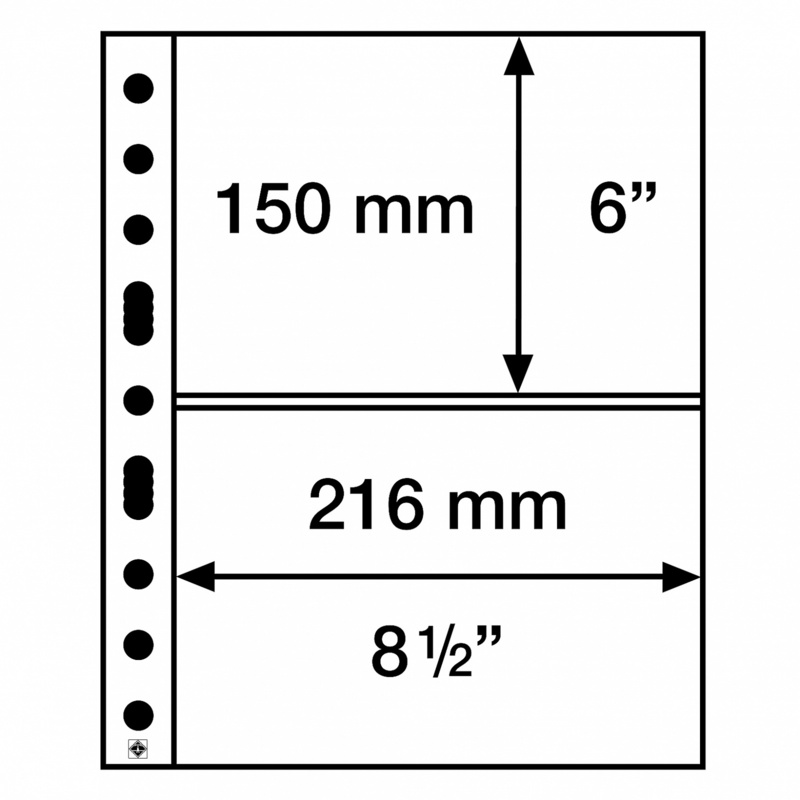 As we have multiple of the same item, we have listed one photo to show an example of the notes you shall receive.